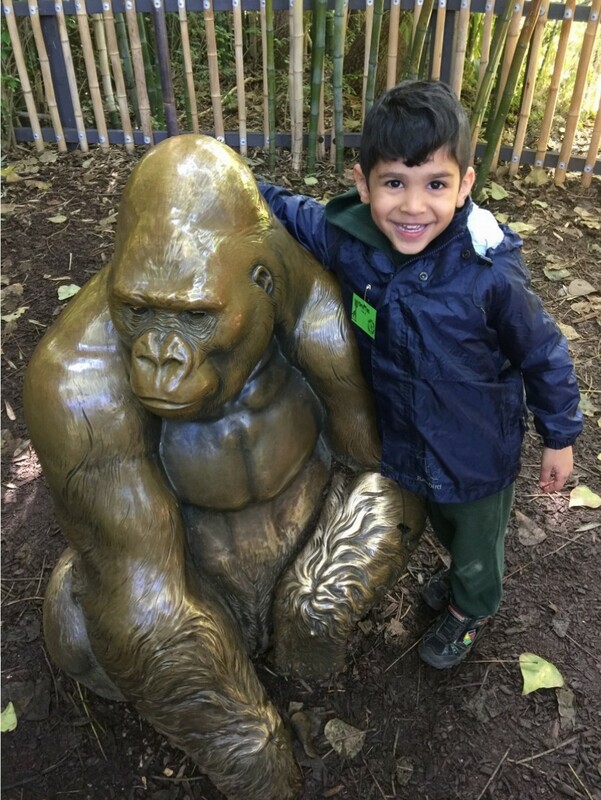 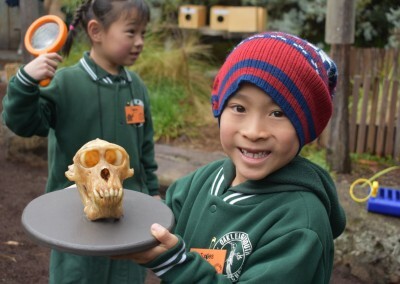 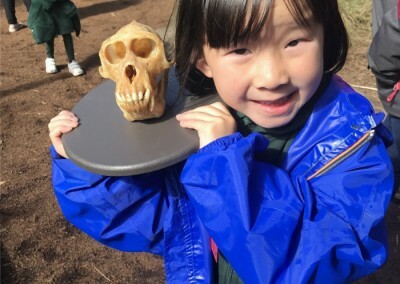 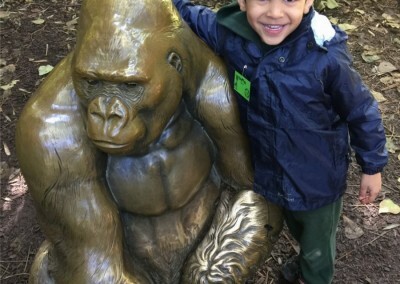 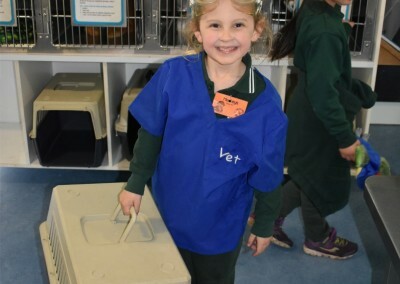 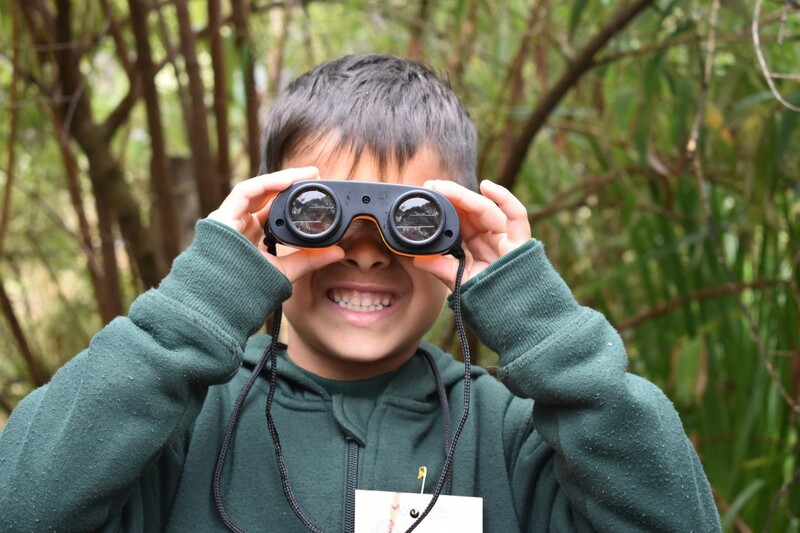 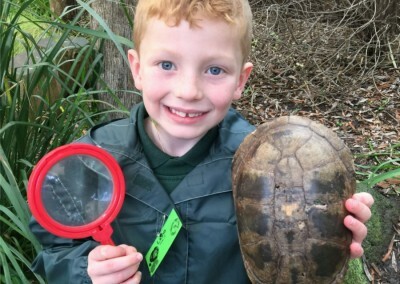 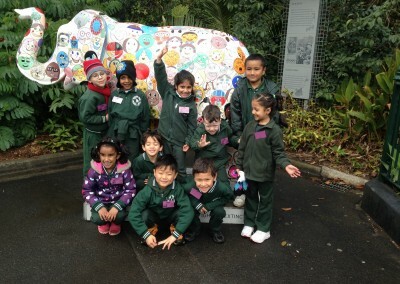 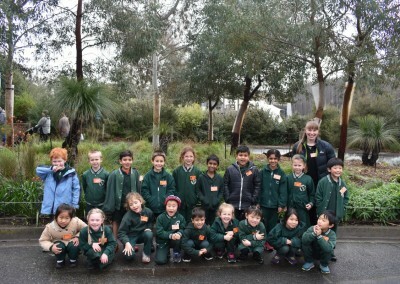 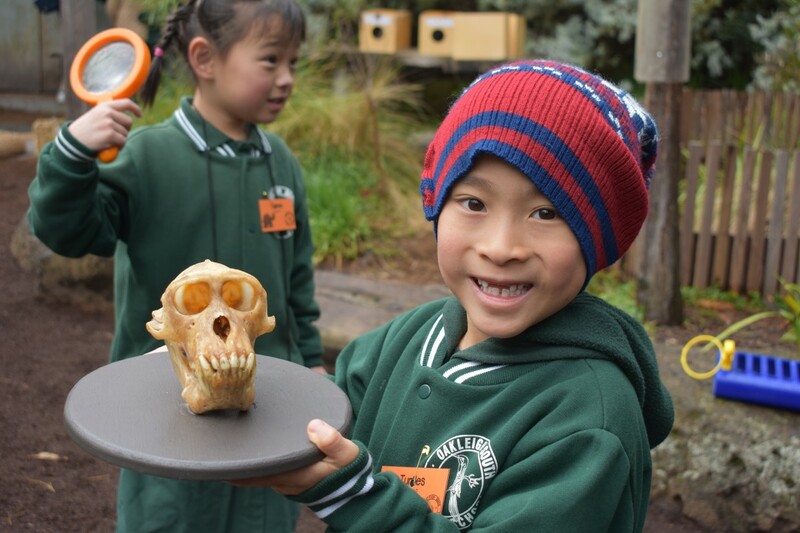 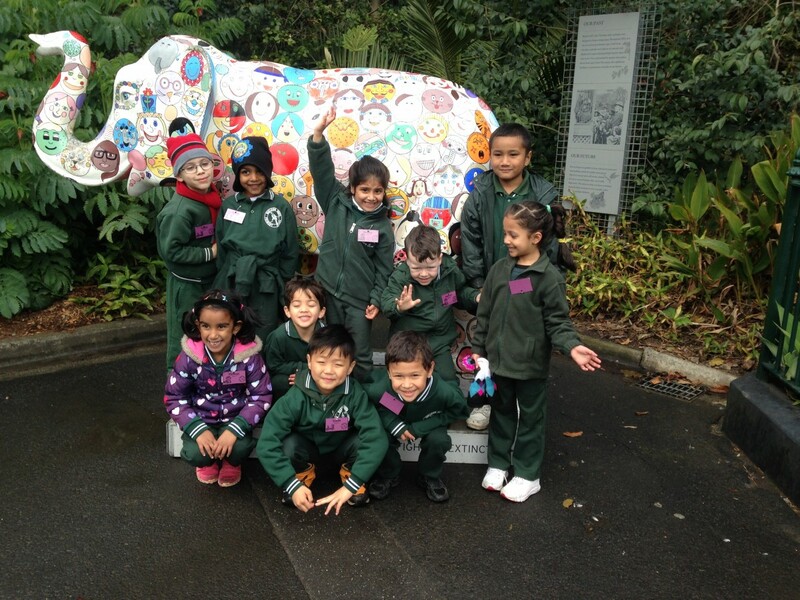 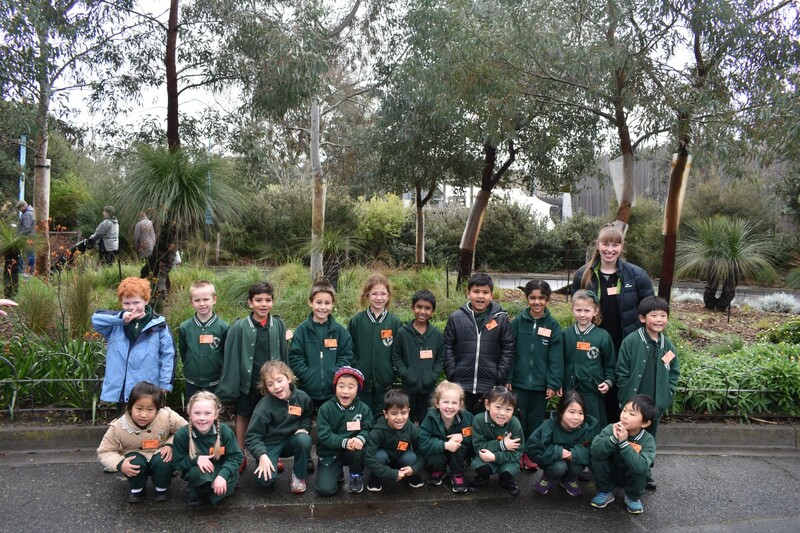 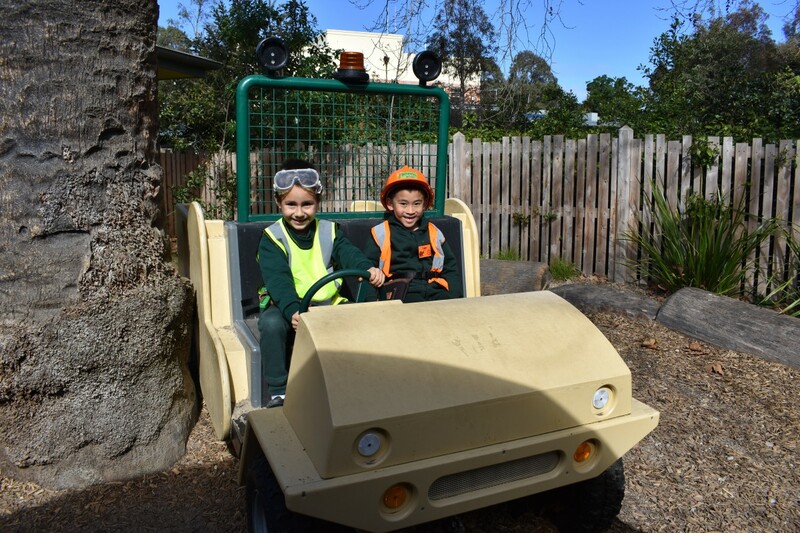 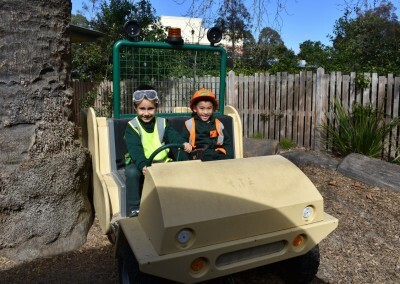 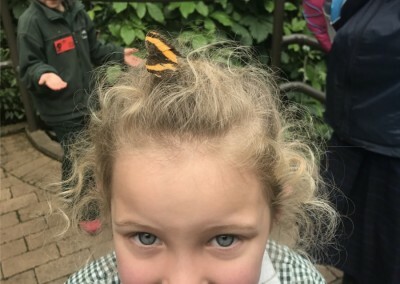 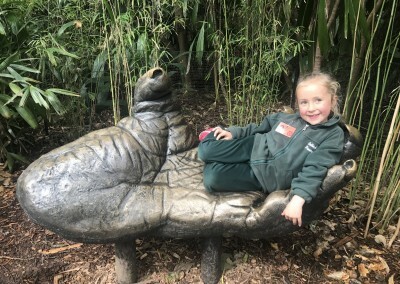 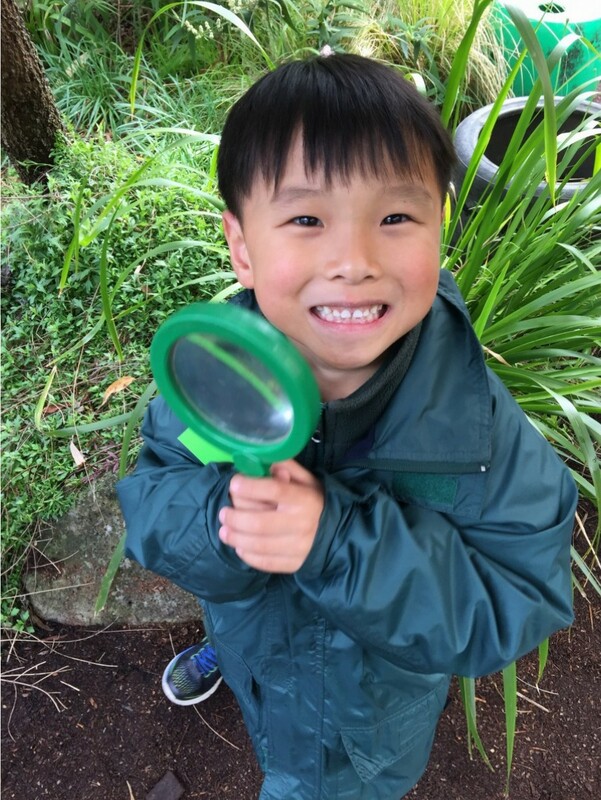 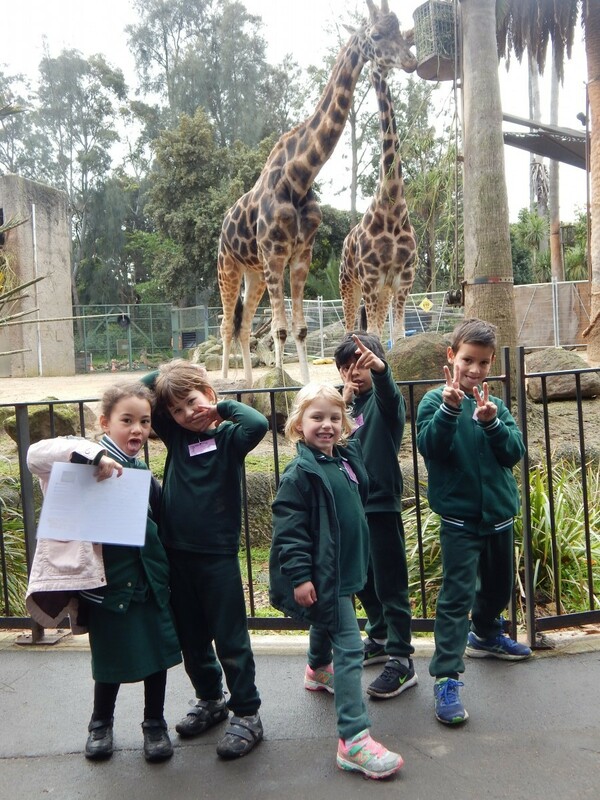 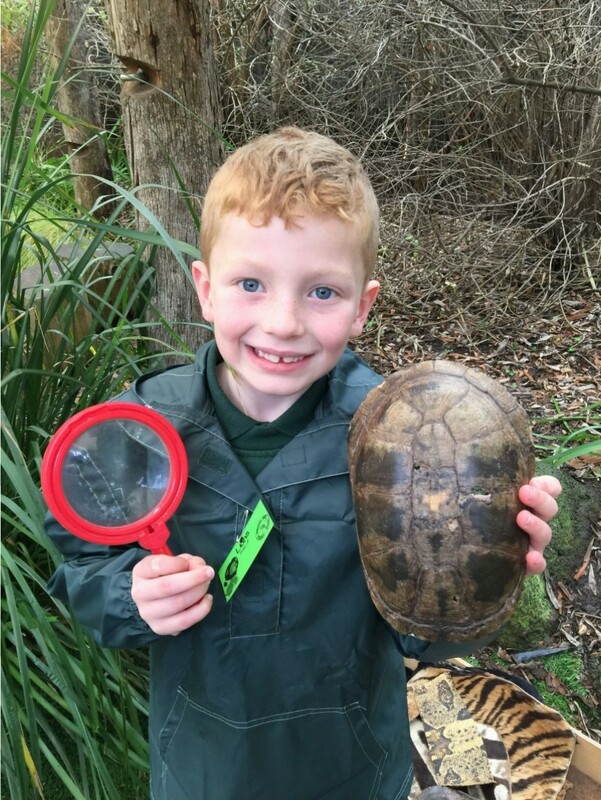 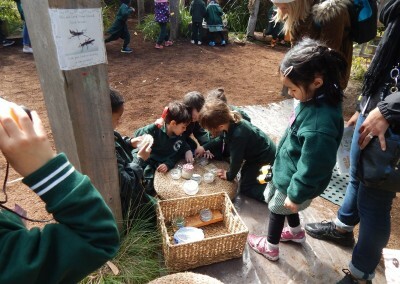 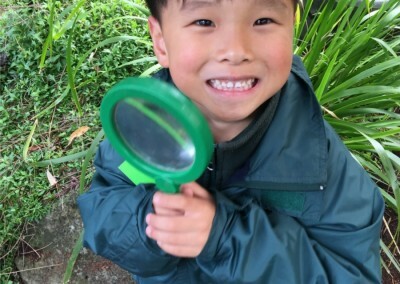 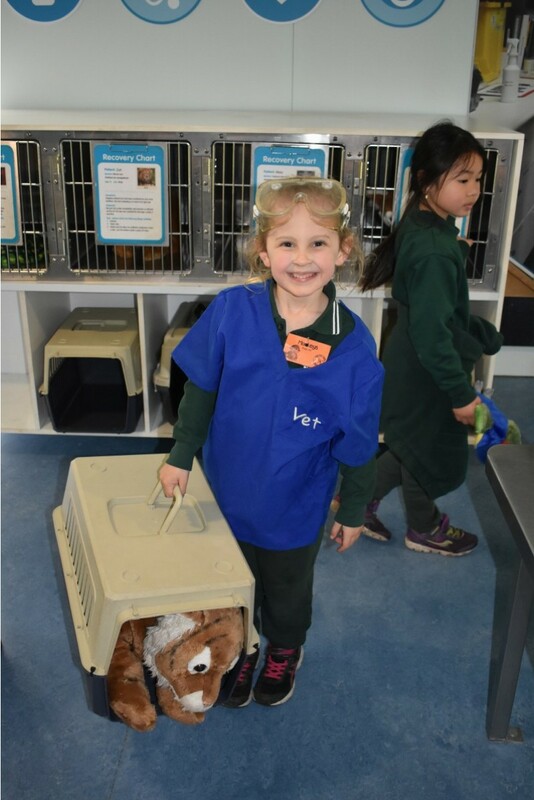 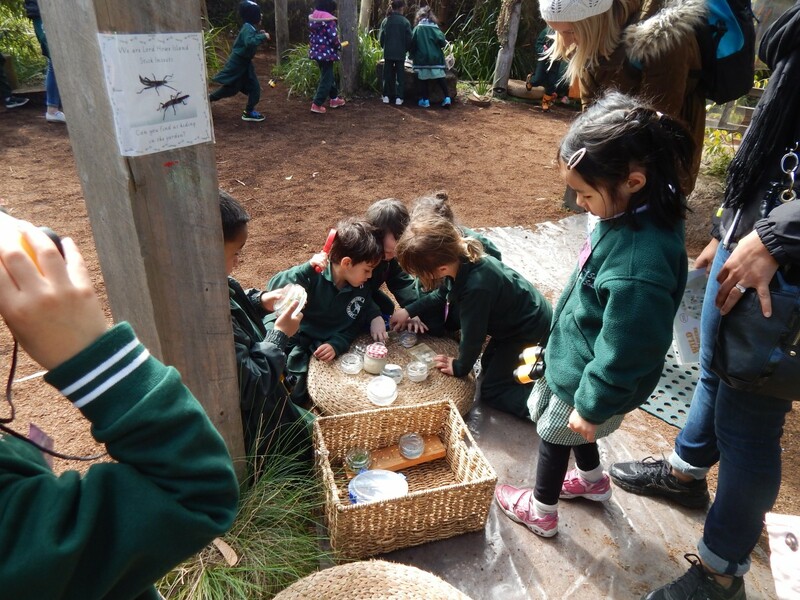 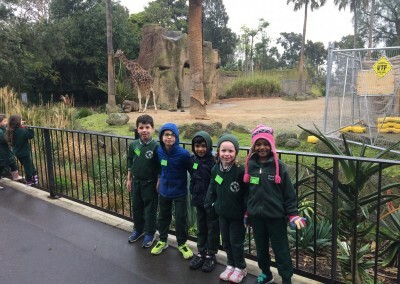 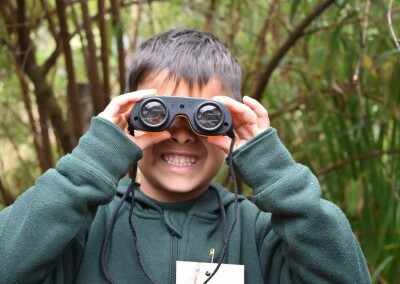 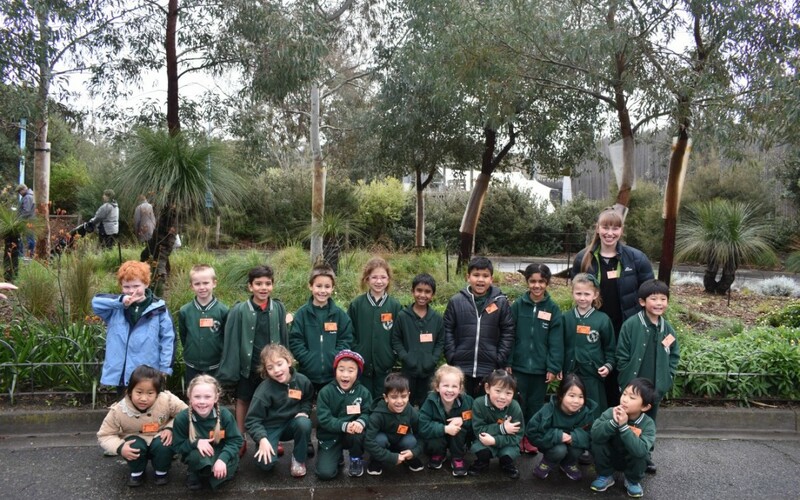 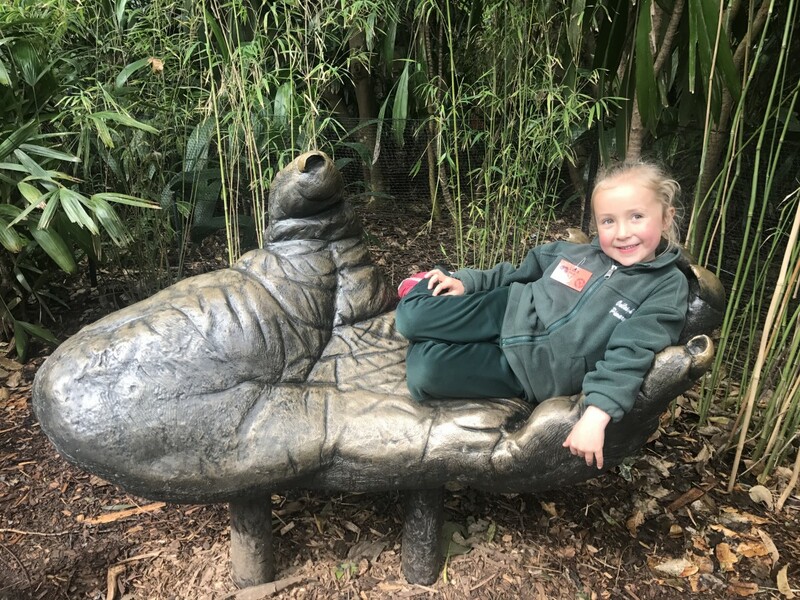 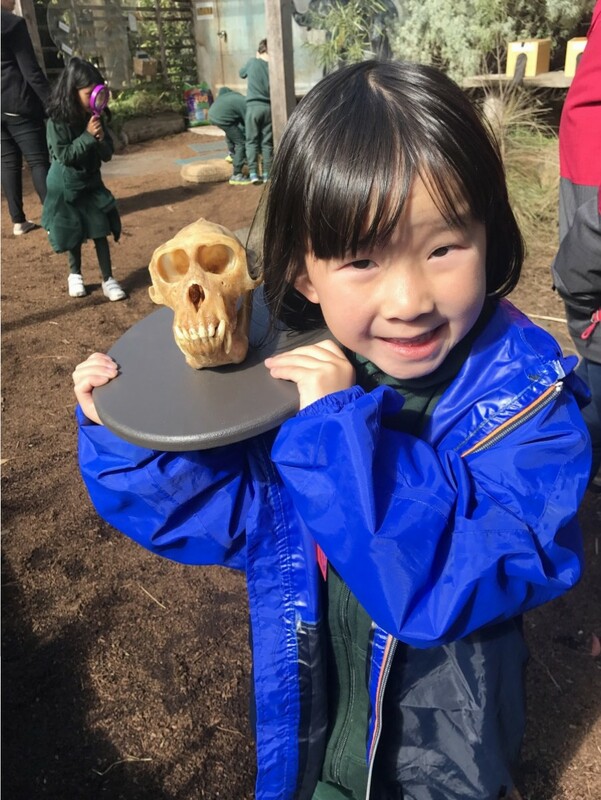 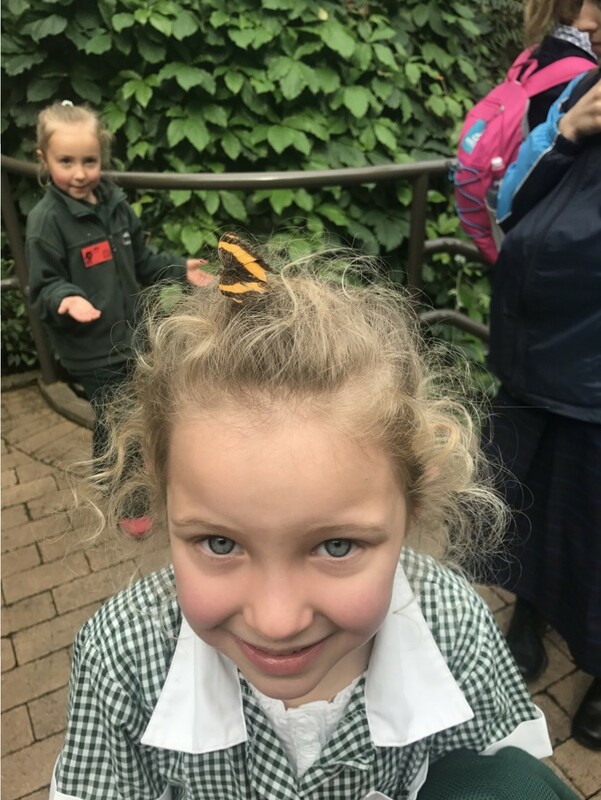 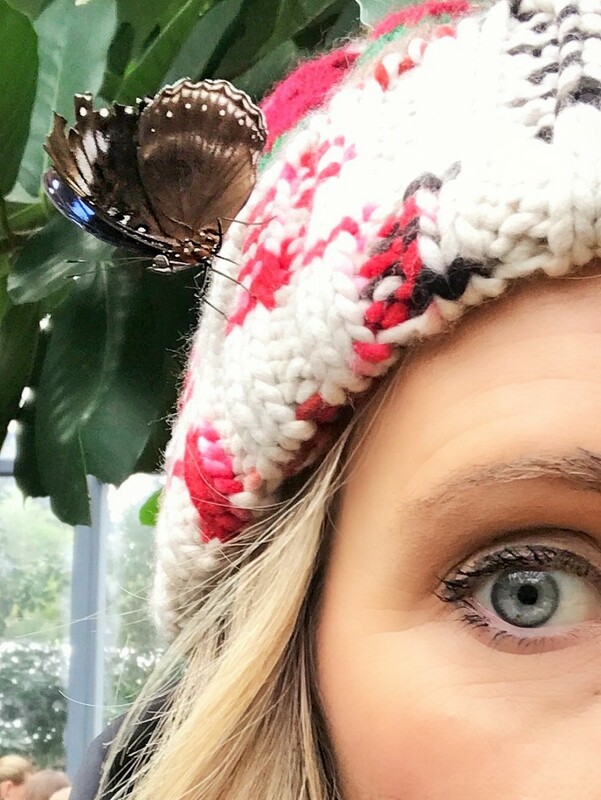 To celebrate their Schoolyard Safari integrated studies unit, the Preps visited the Melbourne Zoo! 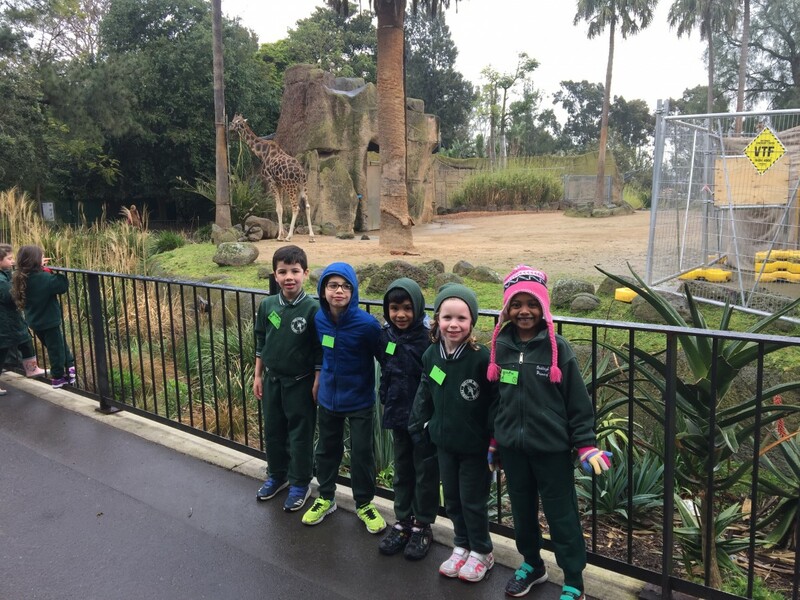 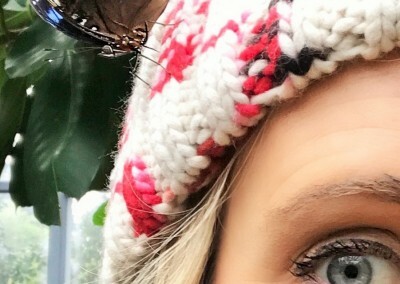 They had fun exploring the Zoo and visiting almost every animal enclosure. 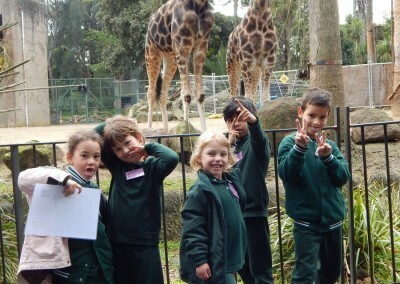 A highlight for everyone was the Wild Explorers session in the special Zoo classroom. 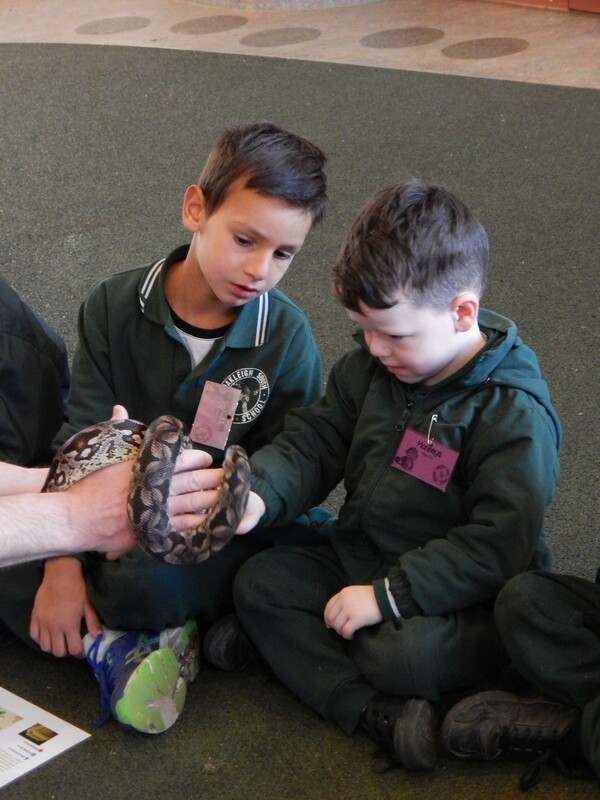 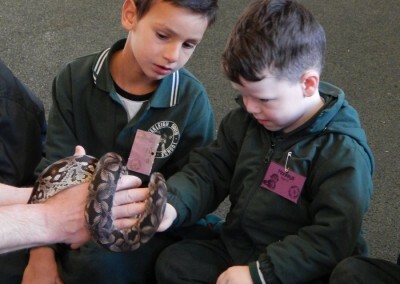 Here, the Preps were able to ask lots of questions and even touch a snake! 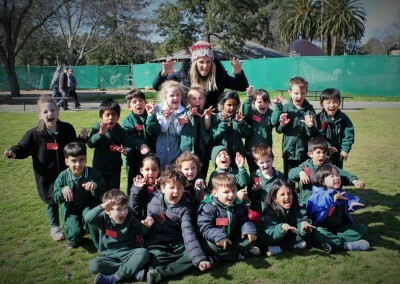 What a wonderful day that they will remember forever!